RE: Is that a DT? 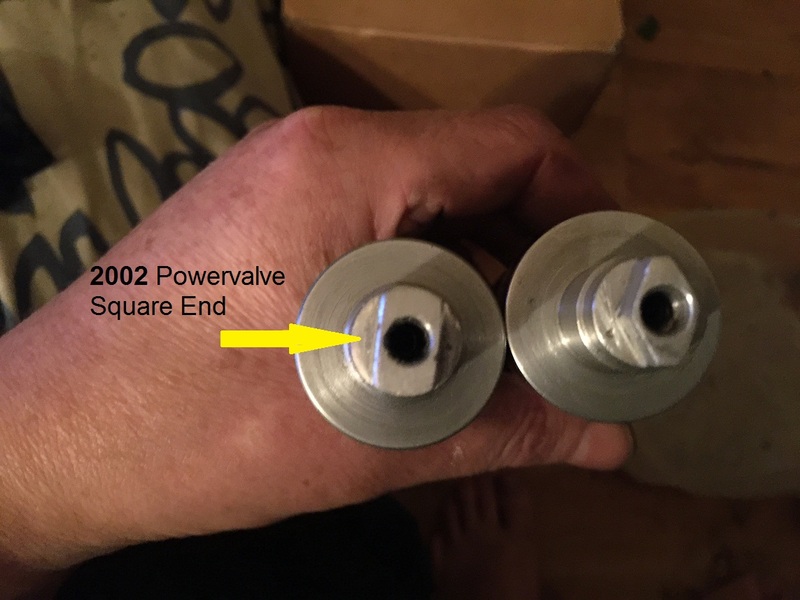 Here is a proper 2002 powervalve on the left and early type diamond powervalve on the right, if they were all diamond shape wouldn't have a rectangle in powervalve pully. 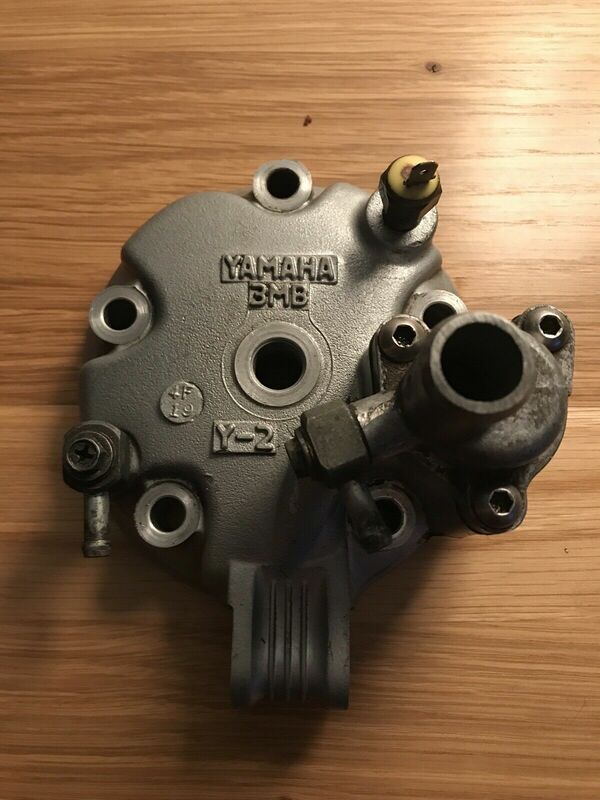 Yamaha didn't make a 2003 they are 2002 models just registered later. 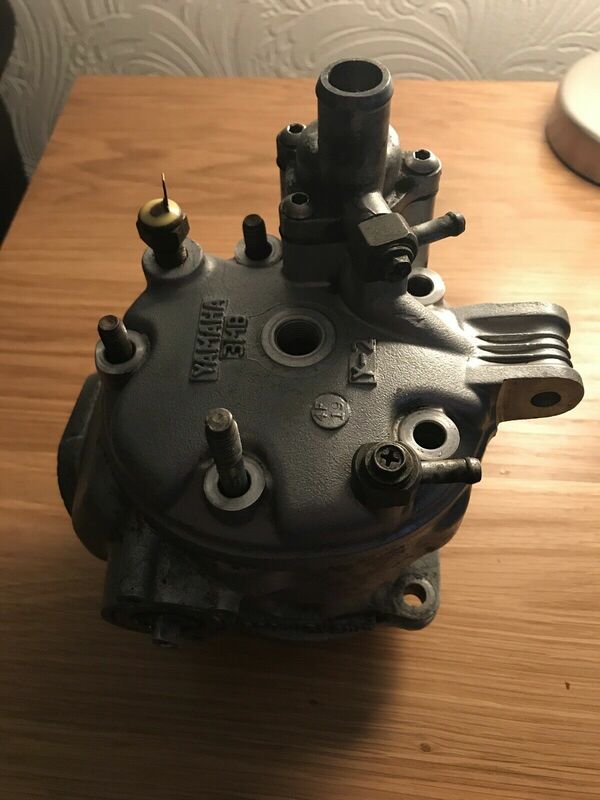 Only the older DT and TZR TDR had a diamond shaped end on the powervalve, all the later 3RM models all have a rectangle end that is an exact fit in the powervalve pully. 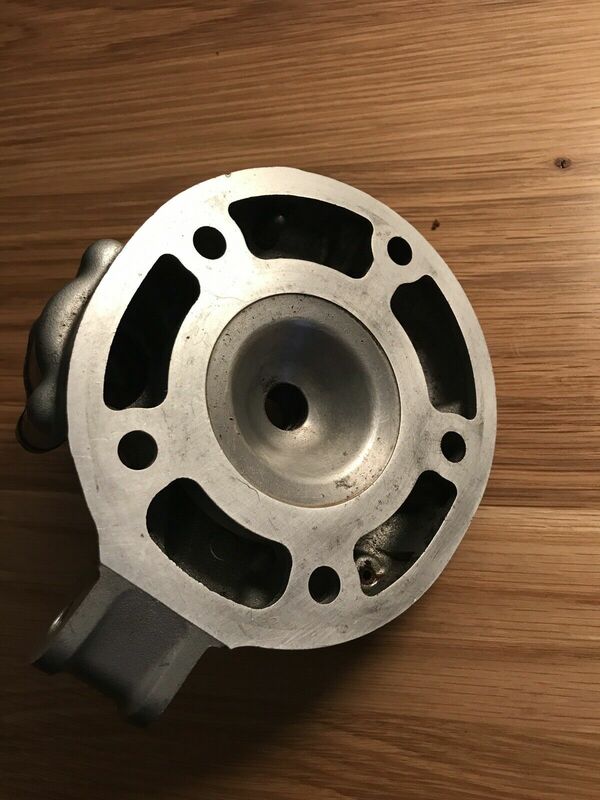 If it is a 2003 with a diamond shaped end then it is not the original powervalve and probably not the original barrel either. Probably the switch for the lights as the tail light runs off the battery and the headlight runs of the yellow and black wire from engine, take switch apart and squirt some electrical contact cleaner on the parts or WD40. Has a Giannelli silencer on my DT but looked way too long past my side panel so cut off 4 inches and rivetted the end cone back on. Bought some stainless steel sealed exhaust rivets off ebay and my god took some force with hand rivet gun. The mot tester said has to have stupid bs number stamped on silencer so a failure. and using my dremel to engrave the numbers.